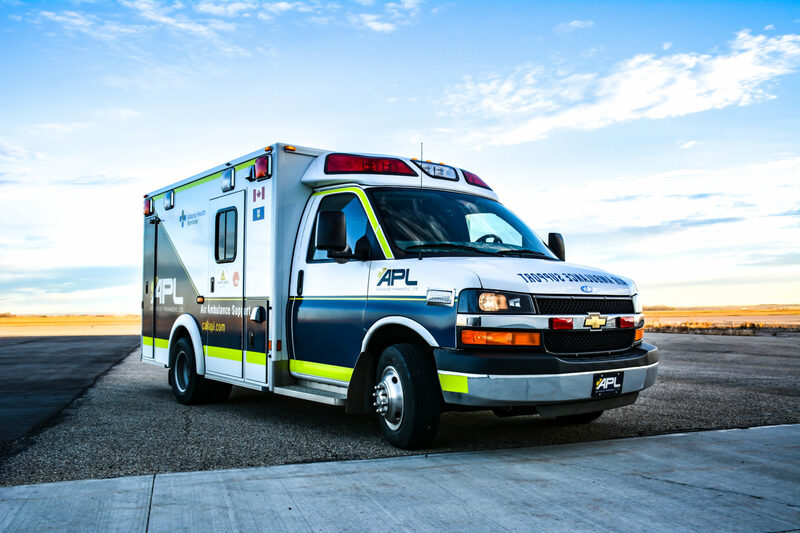 APL has been a licensed ambulance service provider for well over a decade. With our fleet of specially-designed-and-equipped ambulances, we provide our staff and patients with the most up-to-date equipment and technology available. We believe everyone has the right to essential lifesaving services, wherever they are. 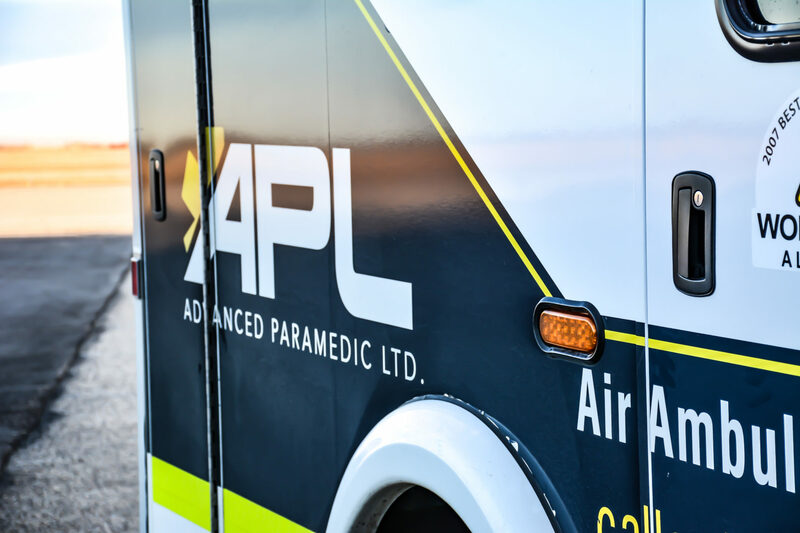 APL provides comprehensive ground ambulance services to Alberta Health Services, insurance companies, healthcare facilities and private patients. 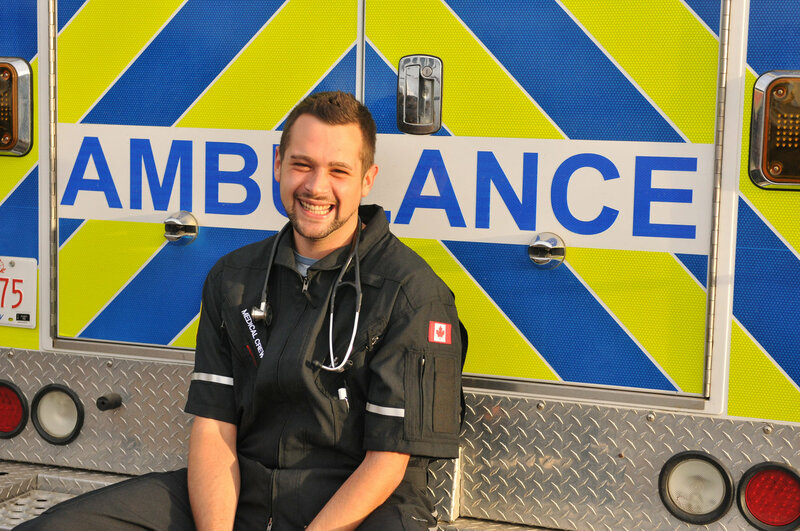 APL’s qualified medical professionals can provide support for any type of emergency situation or medical ground transfer with professionalism and compassion. We are ready to go wherever we are needed, whenever we are needed. We are available 24 hours per day to help you, your loved one or your patient.